In The News: Could Stem Cells Help You Avoid A Root Canal? The power of regenerative medicine has infiltrated and revolutionized a number of medical fields, from orthopedics to plastic surgery. 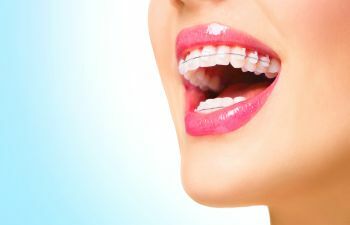 According to recent news, the dental industry could be next. Regenerative medicine often involves the use of stem cells to stimulate the body’s natural repair system. 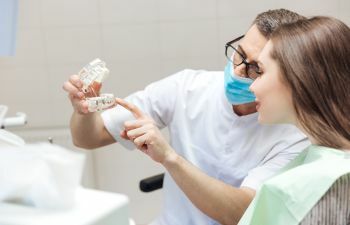 In terms of dentistry, researchers believe they have come up with a way to allow a decayed tooth to repair itself while preventing further damage. 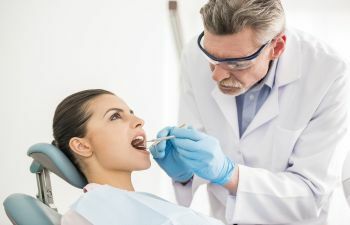 In turn, patients may be able to avoid the need for a root canal. 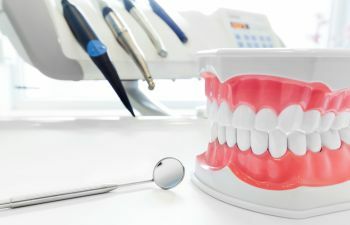 Researchers from the University of Nottingham and the Wyss Institute at Harvard University have developed a special dental filling that stimulates tooth regrowth. 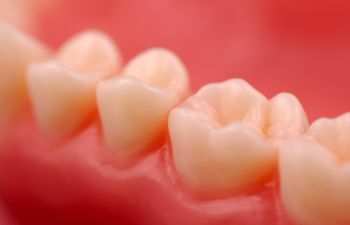 Once this regenerative filling is implanted in the decayed tooth, it uses the native stem cells inside your teeth to repair the damage and foster regrowth of the dentin layer. Unlike a traditional cavity, there is no need to drill a hole into the sensitive pulp tissues. Instead, this biomaterial can be placed in direct contact with the pulp, where it is left to trigger cellular regeneration. 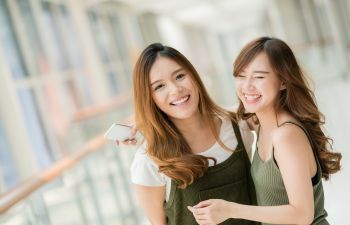 If this innovative stem cell procedure works, patients will have a much greater chance of avoiding root canals since the tooth can repair or regrow itself and not reach the point that a root canal is needed to save the tooth. 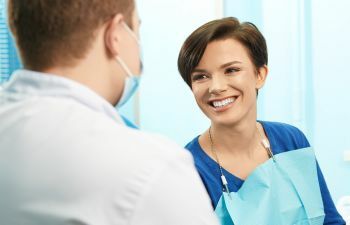 Of course, further research is needed but the power of regenerative medicine certainly has great promise when it comes to caring for your smile. In addition, this new treatment brings extraordinary potential for those that suffer from dental disease or need dental surgery. At Mitzi Morris, DMD, we are proud to stay at the forefront of modern dentistry. 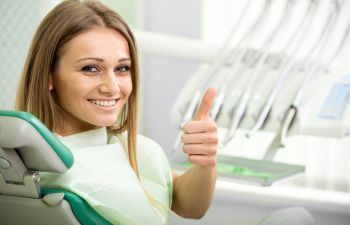 We always pursue ways to make your dental care experience more comfortable and more rewarding. 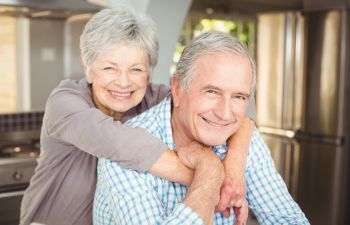 When it comes to using stem cells for tooth regrowth, we are thrilled to learn the potential!